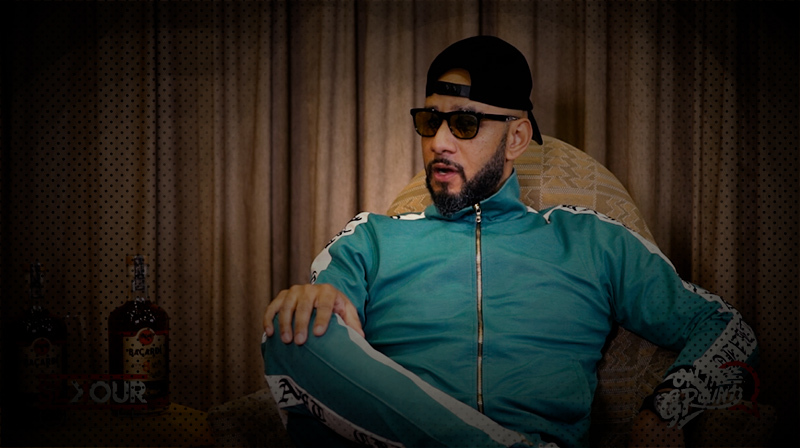 The OG Slikour chops it up with super producer Swizz Beatz on his recent visit to South Africa. The SkwattaKamp OG Slikour did an inspiring documentary on brands that are doing great collaborations with the Hip Hop culture and music in South Africa. 1st off is Castle lite below.